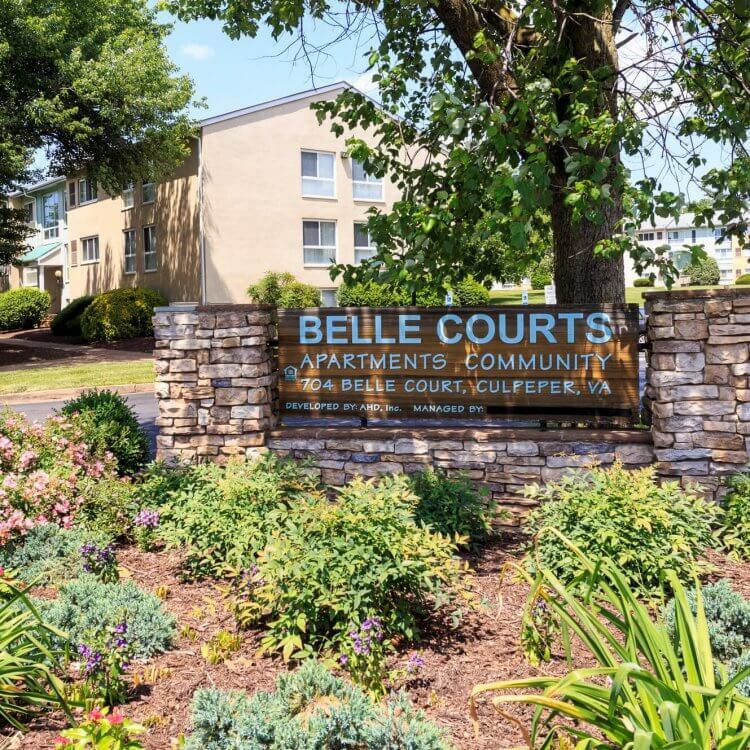 Located in scenic Culpeper, Virginia, Belle Courts is a comfortable community which provides one, two and three bedroom apartment homes. The apartments feature updated kitchens with new appliances including dishwasher and disposal and wonderful views of the countryside. Laundry facilities are located in every building and are just steps from the apartment. Residents enjoy monthly activities in the Community Room, private parking and access to on-site tot lots. Some income restrictions apply. Please contact the management office for a tour and application.